Today I managed to lay in a bit which I really needed, the hospital is very quiet on weekends and everyone seems much more relaxed. After my obs and ECG I headed out to the museums, typically today it was several degrees colder than it has been so I was rather cold by the time we got there. The queue for the natural history museum was rather long so instead we went in the science museum where we were whisked through the entrance by a very helpful blonde employee. We stayed about an hour as it started to get a bit crowded and I was trying a new mask so was a little on edge. After the science museum we headed to the Victoria and Albert museum just across the road, I don’t think I’ve ever been before and really enjoyed it, I especially liked taking photographs of the beautiful medieval statues and architecture. We spent a couple of hours looking round the main and third floors, I was getting a bit achey by this point and the headgear for the new mask was cutting in a lot, it’s early days so haven’t worked out how tight I need it, I decided I’d be sensible and head back to the hospital. The walk back was more pleasant and quick, despite the fact we had to double back on ourselves to find a drop kerb. Once back and in bed I had more obs, blood thinner and now am going to watch Netflix before an early night. This entry was posted in Health and tagged Daniel Baker, Duchenne Muscular Dystrophy, hospital, NHS, Royal Brompton and Harefield, Science museum, Victoria and Albert. Bookmark the permalink. 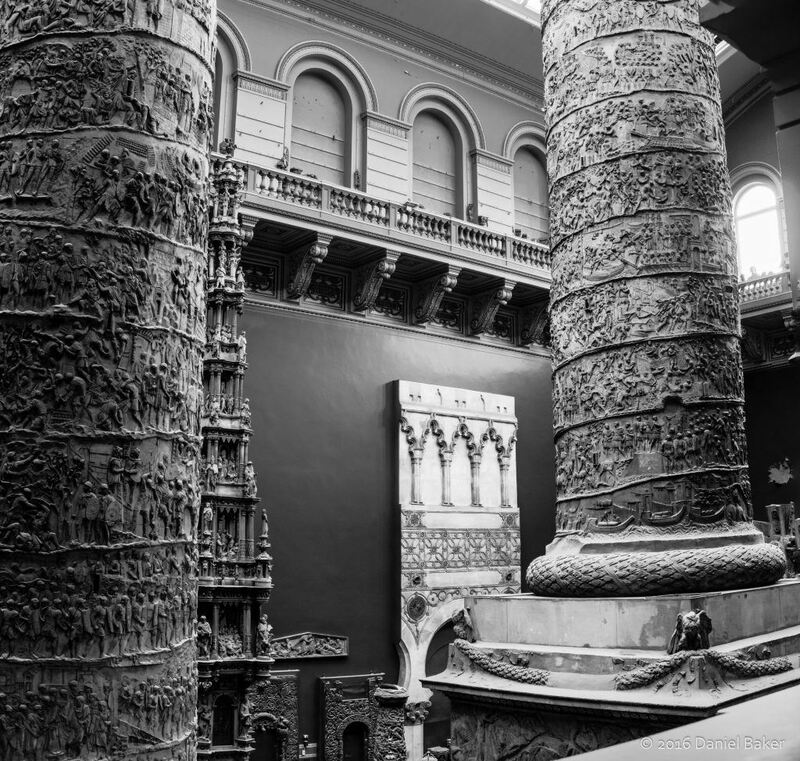 The V and A is my favourite place in London, I have been several times and still haven’t seen it all. I just love it. I’m glad you seem to be getting on ok there, I am sure your doggies are missing you!